The strength in family has been the foundation and reason for the success of our company, WatchWorks. For nearly 30 years, WatchWorks has had the privilege of being Southern California’s premier watch dealer serving our community with the highest level of customer service and customer satisfaction. That is our top priority and has been paramount to our success and growth. 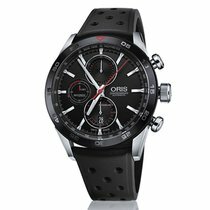 The Oris Artix GT chronograph is the latest edition to the Oris family. This watch is an ideal combination of a modern design with a sporty elegance. 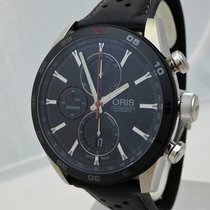 Contact us regarding this Oris, today!